These days, it seems like everything is online. We can access information about practically any product or service with the touch of a button. Plus, we are getting more accomplished online, especially with the popularity and convenience of online shopping — and online food ordering. In 2017, 51 percent of Americans said they preferred to shop online, according to BigCommerce, and 96 percent of those with an internet connection had bought something online at least once before. Despite the widespread occurrence of online shopping among consumers, 46 percent of American small businesses still do not have a website. Even more alarming is that of the businesses that do have websites, many have not yet set up online ordering. So, currently, customers of those businesses cannot make online purchases. Does your restaurant fall into that category? By not offering online ordering, restaurants inadvertently create lost opportunities, as online ordering allows your customers’ orders to go directly to your point-of-sale (POS) system. So, time and money are saved by streamlining the purchase process, greatly reducing the need for employees to handle phone orders and opening up ordering access to diners on-the-go. 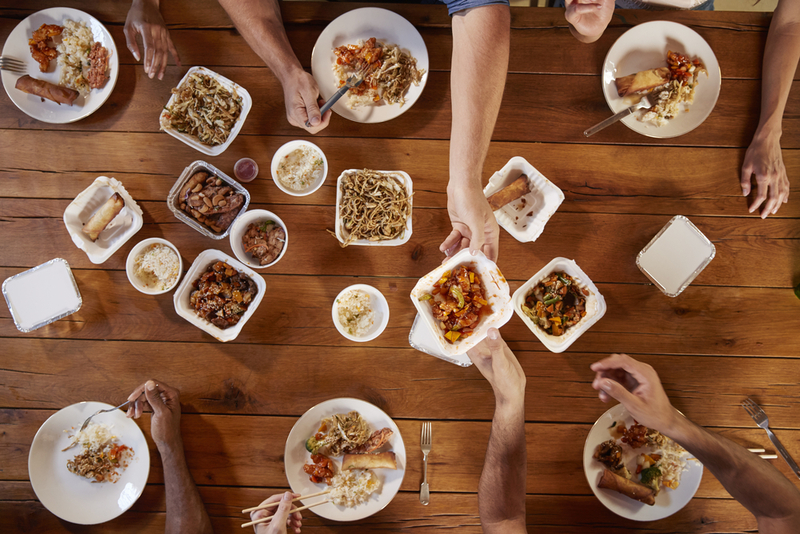 Online ordering also helps you connect with customers who want convenience or who might not want to eat in the restaurant due to time or distance restrictions. 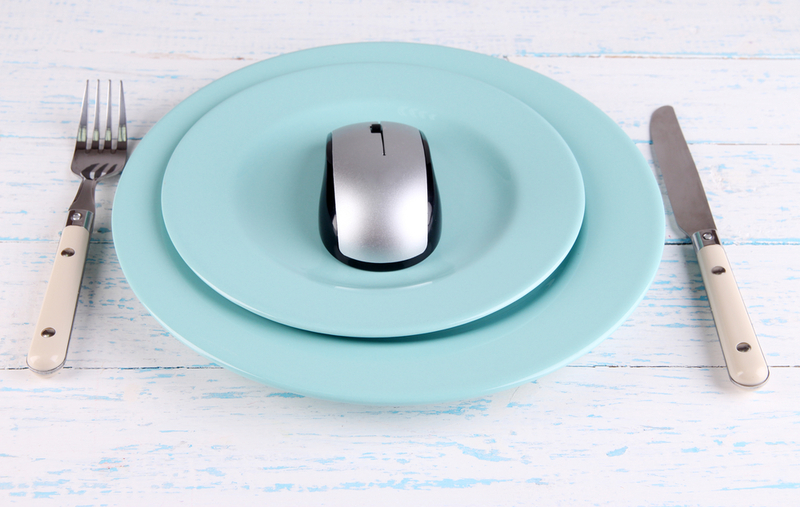 How exactly can online ordering help build your restaurant business? It is broken down into two benefits: making ordering easier and cheaper on your end, and expanding your business to new customers who otherwise would not shop with you. The first benefit is to you, the restaurant owner. By offering online ordering, you can cut down on the time it takes between your customer deciding on a menu item, purchasing it and receiving it from you. With online ordering, they do not need to spend time calling in their order or waiting to be seated. Orders are instantaneous and processing becomes faster once the orders are already in a consolidated database. This process ultimately saves you time, and makes your business more efficient. When your business is more efficient, you will be better able to process all of your orders and be prepared to handle the influx of purchases from previously-undiscovered customers. The second benefit helps your customers, as well. The most affected customers are those who are drawn in to purchase from you specifically because you implement online ordering. First, providing an online shopping option broadens your target market to customers outside of the area where your restaurant is located, which means that if people are unable or unwilling to come to you, you can make your product go to them. Plenty of restaurants have now made their delicious menu items available for shipping across the country. You will be opening up a whole new world of possibilities, as you can expand across the country digitally, serving customers from coast to coast. Offering online ordering also helps you increase the volume of orders by making it easier for people to shop with you time and again. The true appeal of online shopping is in its simplicity; people can purchase something with a simple click of a button, instead of going through a complicated process of filling out an order form or going to the restaurant. People who already know you and may otherwise have not shopped with you again because of those restrictions will now have more of an incentive to become a repeat customer. The simplicity principle applies to a third group of customers, those who shop online out of convenience and opportunity. Many people shop online as a pastime, or view it as a stress-relief activity, much like the “retail therapy” of the old days. BigCommerce found that millennials spend up to six hours a week shopping online. Ordering their food online falls right in line with that category. How much easier is it to quickly click through and order your favorite meals when you’re short on time? These diners have a perfect opportunity to come to your site, buy something from you and hopefully become regular customers. Online ordering helps build a sense of connection to your business by planting you firmly in the technological era. Many times, younger shoppers can feel disconnected from brands if they feel that they are too “old-school” or difficult to obtain. This way, you can help build a foundation for people to know that your brand is available, even if they do not buy immediately. Later, when they are trying to think of the best place for their next meal, they will remember that your site is up and running, ready for business.